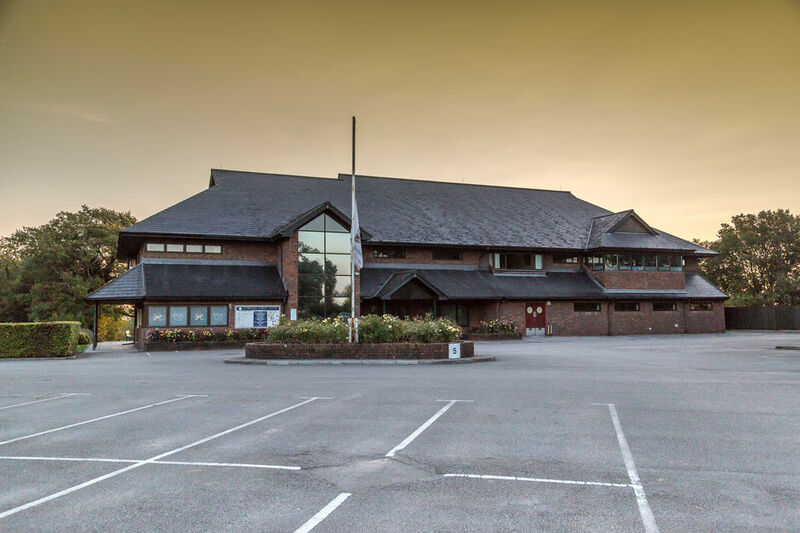 Cardiff Golf Club is truly a fantastic venue for golfing, socialising and for business events. However, to enable us to deliver excellence on all of these fronts we are fortunate enough to have such a strong team working for us. I have been in the golf industry over 27 years I have a wealth of experience to drive Cardiff Golf Club forward. I started my career as a green keeper, then turned Professional and became a PGA Tutor, before moving into golf development as a Regional Manager for the National Governing Body. I moved into management eight years ago and managed The Bristol, one of Crown Golf's largest golf facilities before being appointed as General Manager at the prestigious Cardiff Golf Club. I am excited to be part of the team and to serve the members. I am looking forward to our Centenary year on 2021 which will be a fantastic achievement for the club. I am delighted to join the team at Cardiff Golf Club, and I am excited at the challenges ahead and will bring professionalism and attention to detail in the position. I have been in the hospitality industry for over 30 years in a variety of positions in various parts of the country from Blackburn to Portsmouth and Lithuannia & Texas. My previous position include working at the BBC in Roath Lock, several restaurants, bars and hotels. Having been a Member of Cardiff since a boy, Adam rose to the ranks of Head Professional in 2012, taking over from Terry Hanson. He has brought a fresh approach to the role giving a new lease of life to coaching and retail sales as well as providing valuable input into how we run the Club's golfing activities. His enthusiasm and dedication to customer-service is shared by his Assistant Professionals Chris O'Neil and Jamie Smith. Having originally been employed as part of our Clubhouse team back in the year 2000, Claire has risen through the ranks over this time. Claire now operates as an integral part of the Management Team in the Club, taking a focal role in the Club's financial management and daily operations. Providing a first-class course and satisfying the high expectations of both members and visitors is often challenging but Tony and his team consistently deliver. Our greens are widely regarded as the best in South Wales throughout the playing season. Emmett re-joined the Club in April 2018. He has built up a great reputation for his excellent cuisine and provides fantastic fresh home cooked dishes for all to enjoy.